Custom Memo Holders with Calendar and Sticky Notes Personalized in Bulk or Blank. Promotional, Inexpensive. Budget Prices in America. 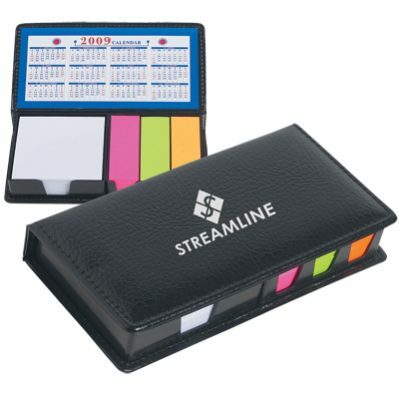 Bulk custom imprinted leather-look pad holders with calendar and colored sticky notes. Budget Prices in USA and Canada for wholesale leatherette pad holders. American clients pay no taxes. We will send you a proof for your approval before production.